CREATIVITY CAN SOLVE PROBLEMS THAT MONEY AND POLITICS CAN'T. That makes you dangerous. 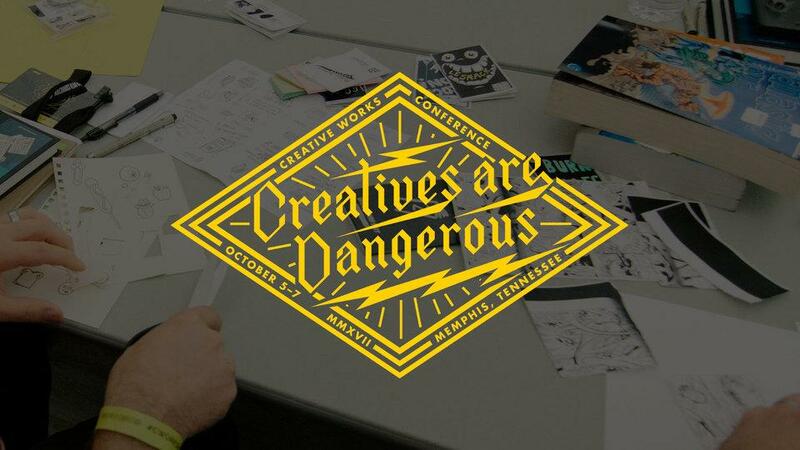 Join us in Memphis for three days of creative inspiration, growth, and connections. It's a conference like you've never experienced, and one you'll never forget. Mama will be there presenting a talk from her founder, Nick Sambrato. We'll also have a merch booth and live printing.